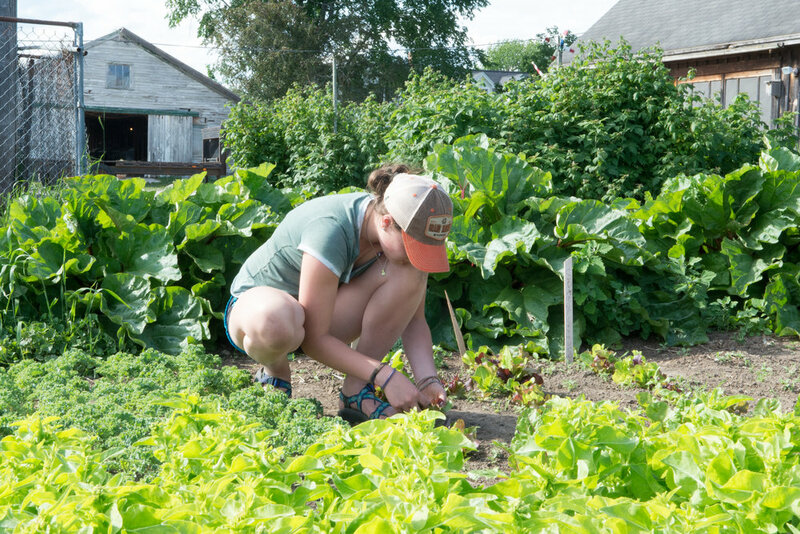 Established in the heart of Cumberland, Maine in 1820, Spring Brook Farm and Market’s mission is to provide the highest quality food for our community while being responsible stewards of our surrounding farmland. We use sustainable practices to enhance soil quality. We also promote environmental diversity to ensure the long-term viability of local food production for our community. 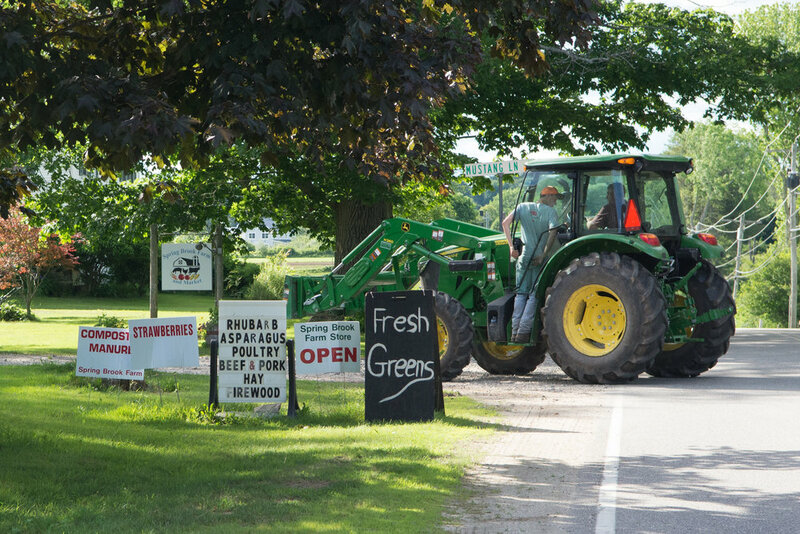 Whether it’s maintaining soil health, balancing the needs of the natural eco -system with farming practices and protecting the quality of our air and water, we actively work to ensure the future of the local farmlands within our community. In our sustainability practices we promote biodiversity by cultivating a variety of plants and animals, using cover crops and rotating grazing areas to ensure soil health. In addition, we promote pollinators (bees) by cultivating and maintaining a healthy bee population. Doing so ensures a healthy harvest because the pollination is necessary for plant growth. All of our food is raised in the healthiest, humane way possible. Our meats come from livestock that are raised naturally, and pastured and grass-fed whenever possible to ensure the health of the animals and eco-system. We do not use hormones or antibiotics. 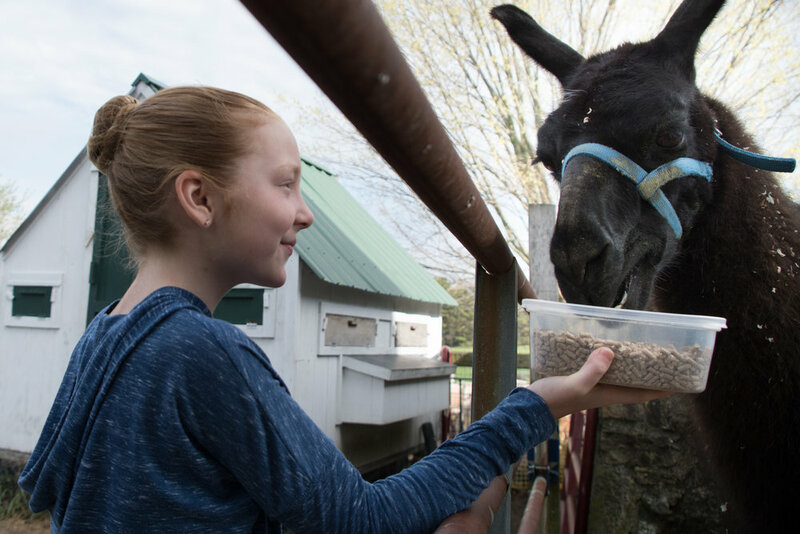 Spring Brook Farm is committed to helping build community, to providing fresh and healthy food to you and your family and being a responsible steward of the local farmland and surrounding ecosystem.